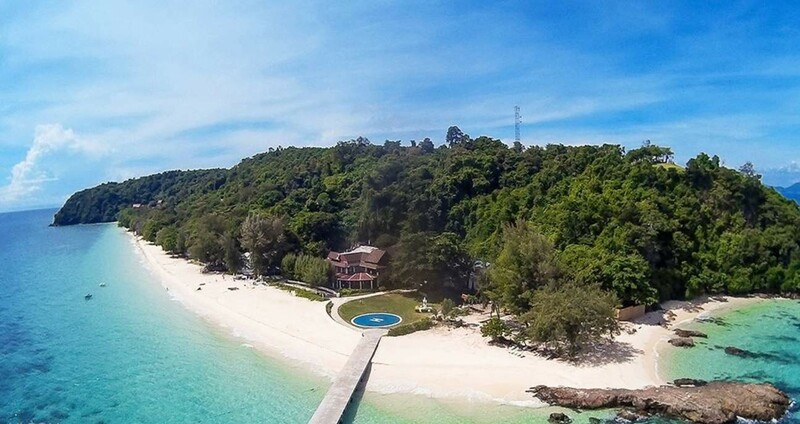 Imagine yourself on a private exotic island ,The wonderful Mai Ton Island has been in private use for years, but will now finally welcome tourist on a day trip. This paradise island with its white sandy beach can be visited exclusively as Love Andaman’s new excursion. • 09.30 Get ready – Check in at Love Andaman pier (Boat Camp) enjoy warm bread, tea and coffee the receive a briefing from beloved Eco-alert tour guide. • 10.00 Let’s Start –All crews on board. Heading for Mai Ton island by Love Andaman’s best speedboat. • 12.00 Lunch on the beach – after swimming all morning, enjoy our delicious Thai buffet lunch with chicken, seafood, fresh fruits, a variety of snacks, desserts. • 16.00 Back to the hotel – Arrive safely at the pier and get on a transfer to the hotel with wonderful memories and sun-kissed tanned skin.